We were blowing bubbles today. Here are some of the photos. 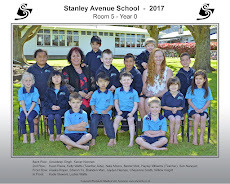 We have 10 children in our class. We welcome back: Max, Rhyce, Casey and Chloe. We welcome: Reeve, Bailey, Imogen, Maddy, Jake and Billie. I am enjoying working with everyone!